Be legally enrolled as a student at Windsor High School. Have a completed, valid (after February 1st) physical form on file in the WHS Athletic Office. Have a completed, valid permission form on file in the WHS Athletic Office. Be enrolled in 3.0 units of credit in the semester(s) of participation. All 9th-12th grade students must pass 3.0 units of credit in the semester preceding the season of completion to be academically eligible. 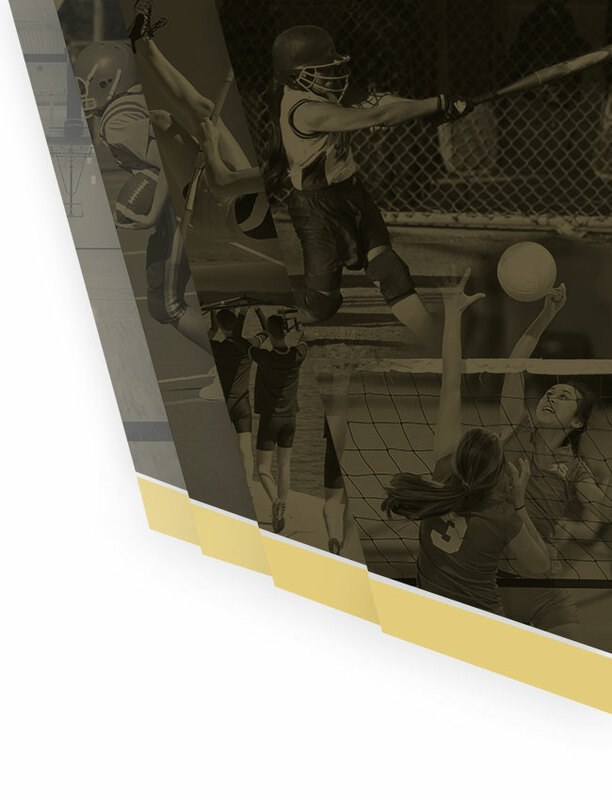 All incoming 9th grade students gain academic eligibility to participate in athletics in their first high school semester. All athletes must first participate in 14 practices before they will be allowed to participate in official contests. Note: Students who have participated in and completed a preceding athletic season are exempt from the practice rule stated above. This exemption covers only winter and spring athletes in the given academic year. 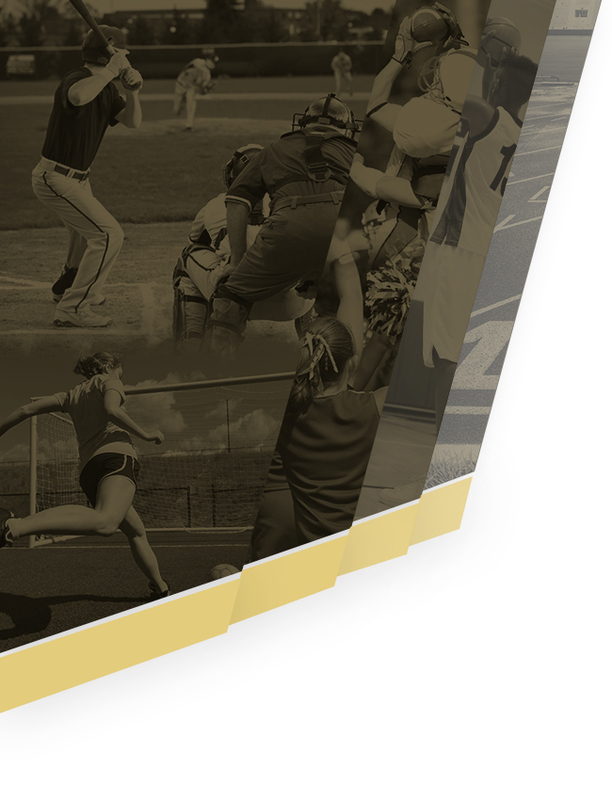 Comply with all Missouri State High School Activities Association (MSHSAA) policies.